Your mama's out shopping around. Check me into your room. Why'd you do it baby? 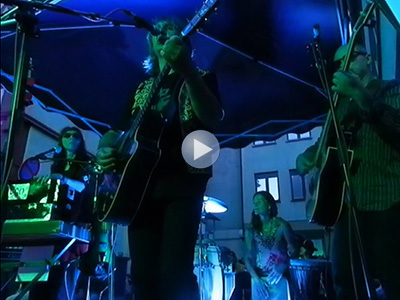 Dieses Video entstand beim Flower Power Festival Helferstraße am 9.8.2014.